Sometimes the hardest part about getting help is figuring out where to go and who to ask. The Women’s Resource Center helps women navigate the often confusing network of social services available in our community. We guarantee a safe and knowledgeable environment for every person who approaches us looking for assistance in finding the resources they need. The following links provide contact numbers, e-mail addresses, and web sites for several organizations we refer to on a daily basis. For more information about these organizations and others, please call the Center at (970) 247-1242, email by clicking here, or come visit us at our office at 679 E. 2nd Ave., Unit #6, in Durango. Most of the information provided is for Southwest Colorado. 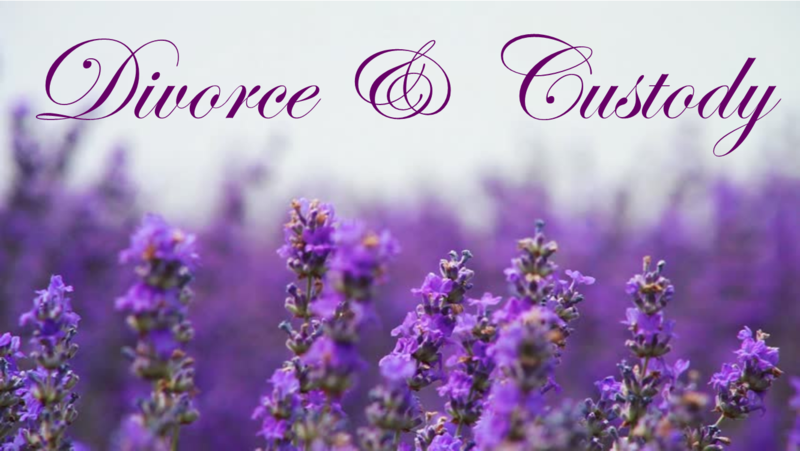 Pro Se Divorce Clinic – FREE! If you are filing for your own divorce and/or child custody and need assistance filling out the paperwork, Colorado Legal Services offers a free divorce and custody seminar on the second Monday of each month from 5:30-7:30 pm at the Durango Public Library. For more information, call 247-1242 or 247-0266. 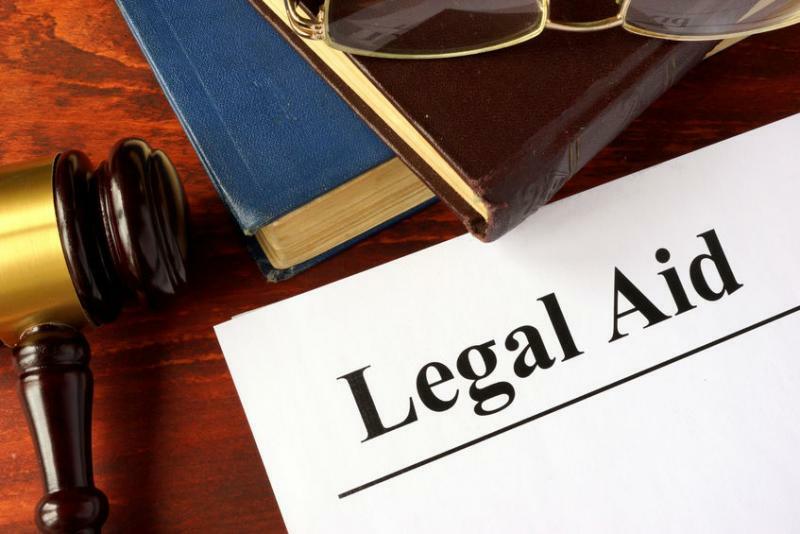 View more legal assistance programs. The Women’s Resource Center’s Low Bono Program offers 60-minute legal consultations with a lawyer for a nominal fee of $20. Appointments are held on the third Monday of every month. For more information about this program, contact the Women’s Resource Center at 247-1242 or View more legal assistance programs. 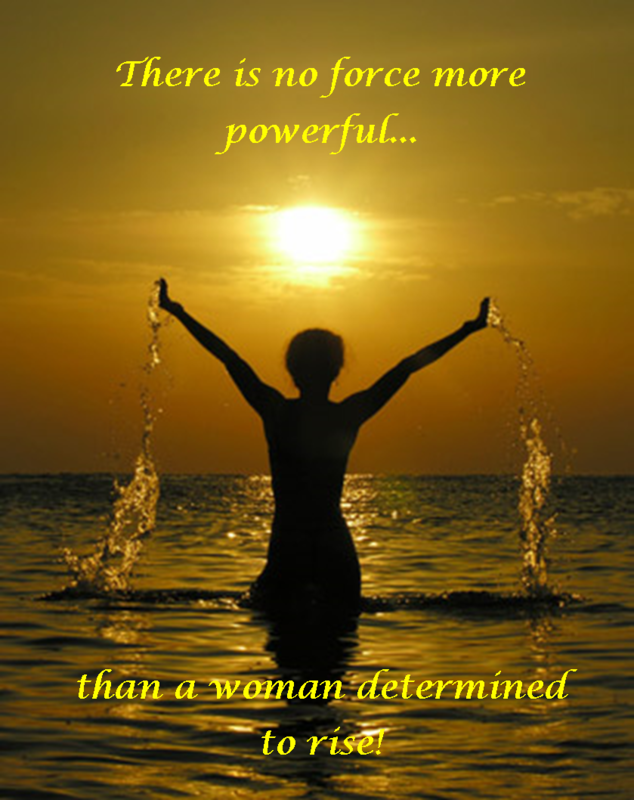 Womenade is a grassroots organization that provides financial assistance to individuals through one-time grants of up to $500. The purpose of the grant is to help those who are normally self-sufficient and are experiencing a temporary and/or unexpected financial hardship. View more details. Do you need clothing for your job or an upcoming interview? The Women’s Resource Center offers vouchers from two local thrift stores.